For folks who have managed to quit online gaming cold turkey over the past three weeks simply because Sony’s PlayStation Network (PSN) was hacked and had its information compromised (that included credit card details, which Sony assures us were taken from an obsolete database but would we know any better? ), here is some news. You might have found a different hobby to keep yourself occupied, or perhaps you might have kept the faith and waited with bated breath for the day where PSN will be restored (to full health, in video game jargon). 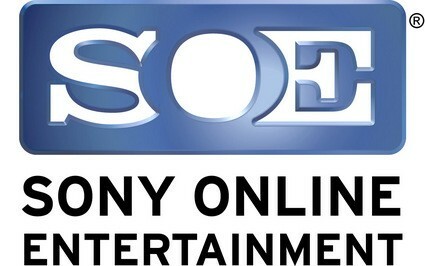 Well, that happened yesterday in a phased manner, where it will comprise of nearly all of Sony Online Entertainment’s (SOE) portfolio of online games, including the reinstatement of SOE’s game forums and websites, in addition to functionality that requires players to reset their passwords. Of course, there are some people who tweeted that the service came back on for all of 10 minutes before it went belly up again, but that is not what most people reported. The comments were not kind at all, but hopefully Sony will step up and ensure that they would have been able to rectified and learned from their past mistakes, beefing up the data security all around to prevent the same thing from happening ever again. SOE also offers an olive branch in the form of a “Welcome Back” program, where it will include special game content and services to all registered Station Account holders. This means you, as part of the program, will benefit from 30 days of additional game time in addition to an extra day for each day SOE’s services were down. Is that enough?